who of your guys ever seen an aurora? 52 degrees is sadly as good as always too far south to see aurora, so I haven't seen one ever. I hope I can see the aurora when I go on vacation in Sweden next year, though. I'll obviously have little chance to see much of the southern skies there, but I'm sure the low light pollution will easily make up for that. I've never saw any of them, but I seriously think to take time off to go to Iceland specialy for see aurora..
Or Alaska, or any point that far north. Also I've heard that Lapland region have pretty nice aurora + it pretty cloud-less at the good period. I'm at 38°N so aurora here are almost unheard of, but on rare occasions with great solar activity they can come down this far. During the last solar max there was a pretty good geomagnetic storm so I drove out to dark skies and briefly saw it. Was just a very diffuse red glow on the northern horizon, but still pretty neat. 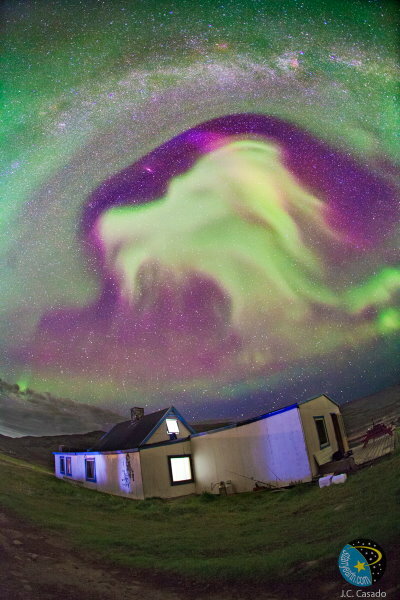 Would love to take a trip far north and see a strong display over the whole sky. One of my most memorable experiences was seeing the night sky from the southern hemisphere (Bolivia and Peru). I know very little of the southern constellations compared to the northern, so the stars seemed totally alien to me. Most impressive of all was being in the Andes -- 4km above sea level and far from any light pollution, the Milky Way just explodes with detail. After a bit of dark adaptation the dust lanes stand out in sharp contrast to the rest of the galaxy and you can even see the central bulge clearly, not to mention star clusters and nebulae. I almost felt like I could see the depth to the galaxy itself, and even got vertigo from it, as if afraid that I could fall upwards and just keep falling for eternity. Was a very surreal experience. Sadly I didn't get to see the Magellanic Clouds (not sure if it was the wrong time of night/year or I just failed to notice them), though I did catch the Zodiacal Light. Was the only time I've ever been able to see it. So. 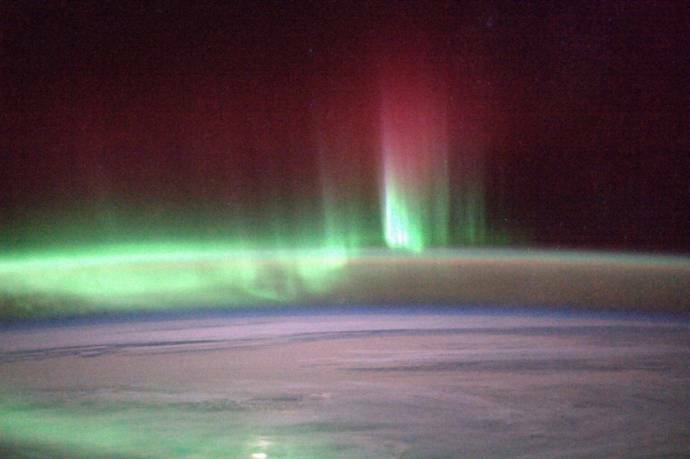 A sizable geomagnetic storm is underway, no doubt with fantastic auroral displays. And naturally it's the middle of the day. Photos incoming. Prepare for awesome overload.